Sweeten CPA strives to establish order, promote clarity, and enrich the lives of those connected to and around our work. As part of this mission, a team from the Westlake Chamber of Commerce joined the battle against hunger with the Capital Area Food Bank. 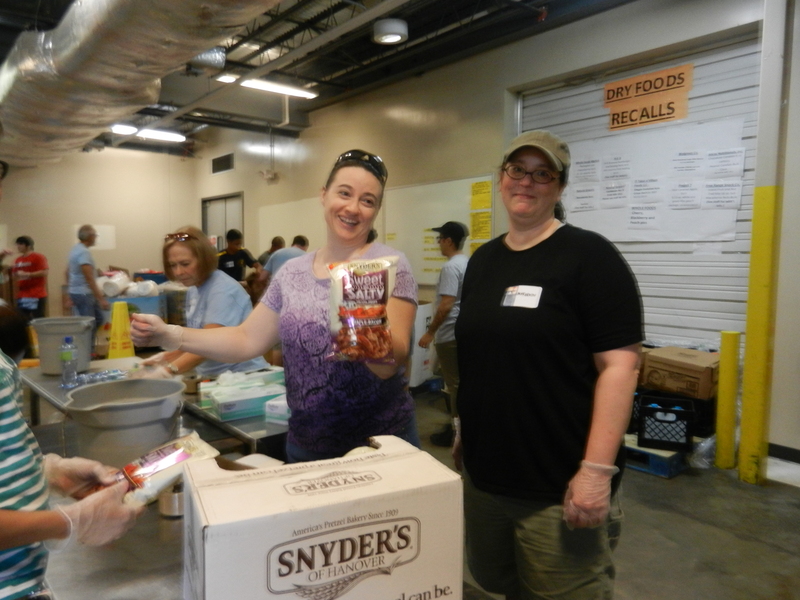 In the fiscal year of 2013-2014, Capital Area Food Bank distributed 31 million pounds of food to families in need. It doesn’t take much to help. 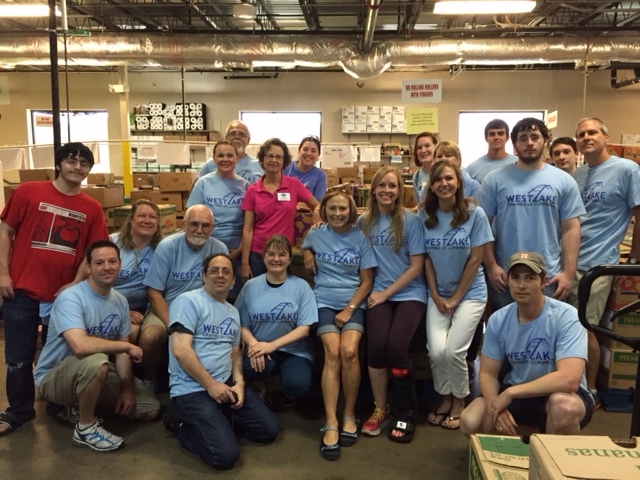 We spent a Saturday morning lending our hands (and hearts) to the work at the CAFB. 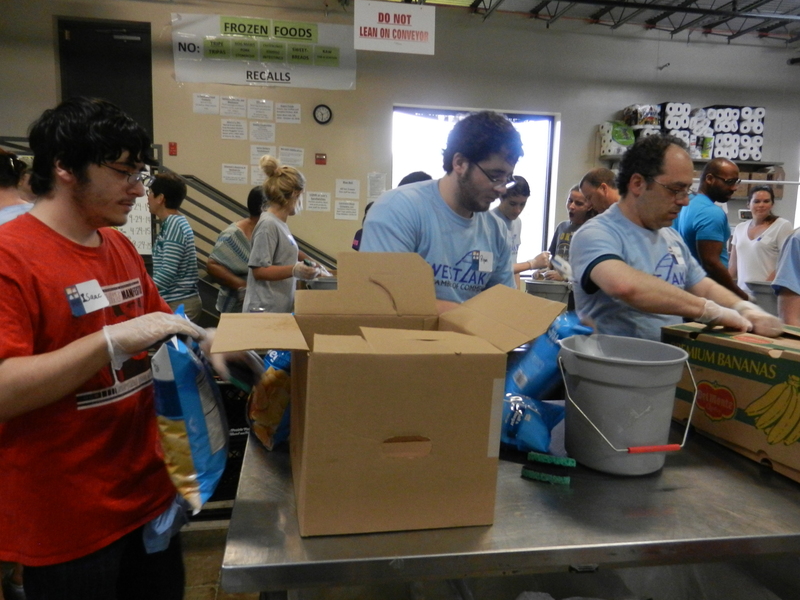 Volunteer to serve your community at the Capital Area Food Bank. ← Hot off the Press: Texas Franchise Taxes Reduced! !